Wellington First Assembly - You Belong Here! Sharing Generosity - Thanks for Giving! ​there’s a special place for all ages and abilities to belong at Wellington First Assembly. Here at Wellington First Assembly, you belong before you believe. 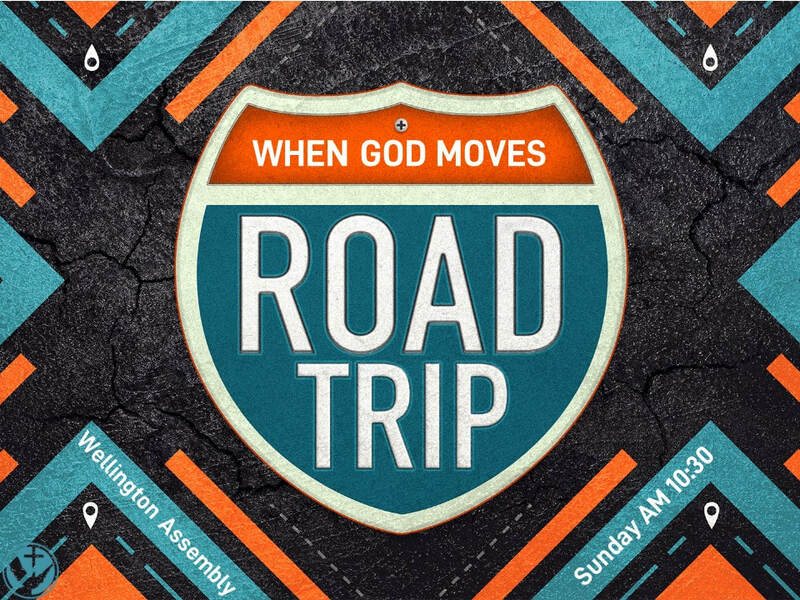 No matter what you do, what you’ve done in the past, what you have or what people say about you, you are welcome at Wellington First Assembly. ​You are loved and valued exactly as you are, so bring your baggage and leave your masks at the door. There’s no need to pretend, come with your doubts and quirks. We love you, and we hope you’ll join us our Sunday service. We believe that God has called us to be disciples of Jesus and to go out and make disciples of others. The best way to grow in your faith is done in community with others. ​At Wellington First Assembly, we foster discipleship and spiritual growth through fellowship and growth groups. Jesus' disciples did life together, they walked together through trials, and they celebrated together. Christians often view the value of giving through tithing or donation. While this is an important form of worship, it is not the only way we give in the body of Christ. ​At Wellington First Assembly, we think every person should be a source of light and generosity to those around them and that every day is an opportunity to share the love of Jesus. Giving of our time through volunteering allows our church to thrive and remain spiritually healthy. Have a question? Need prayer? Want to share some good news?